Mynock Squadron: First Order and Resistance Have Joined the Fight! 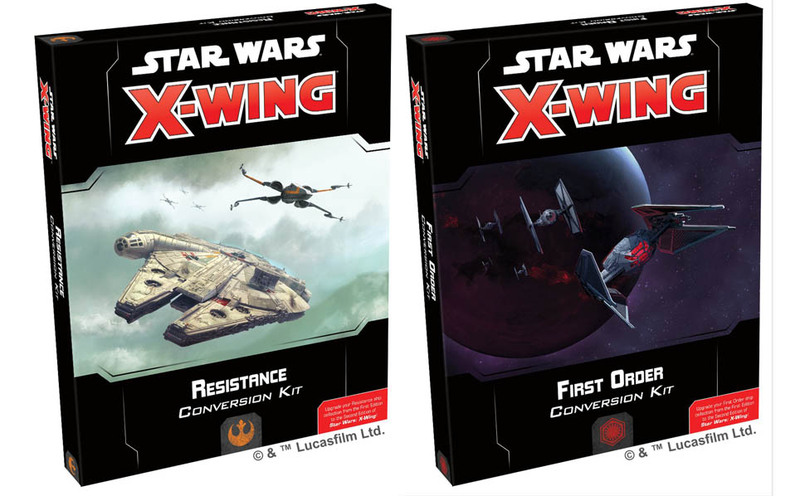 X-Wing Pilots; the two new factions are upon us! It’s been a very busy month in X-Wing. So busy in fact that we haven’t had a chance to discuss the two new factions on the horizon, the Resistance and First Order. With guest host Stephen Kim visiting again, Dee and Ryan look at what tools the fresh factions have to compete in both the Hyperspace and Extended formats. Fly Better! Check out the Mynock Shop for new Merch!